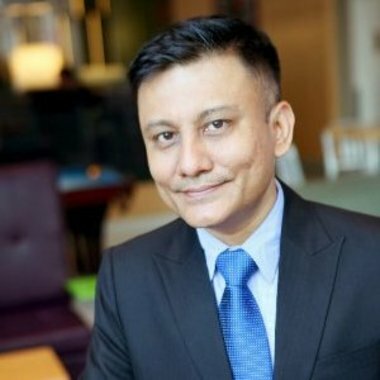 Maneesh is a B2B Marketing Leader who helps global MNCs amplify brands and accelerate sales across key markets in emerging Asia, the Pacific and the Middle East. He is often brought in to reshape the marketing function to drive awareness, understanding and reputation of firms. He transforms the way organisations share content with the outside world challenging clients with commercial insights. Under his leadership, teams inspire new conversations, create demand and power new opportunities and wins. Maneesh is #4 in LinkedIn's list of Top 10 Most Engaged Marketers in Singapore for 2015. He is the author of Amazon best seller ‘A New Marketer’. In this presentation Maneesh will share his insights on how to turn marketing into a growth engine and offer suggestions on how to transform content marketing.